Since I am considered the keeper of my mom’s recipes, often I receive requests for those recipes. When my sons requested this for dessert; I thought of my mother and how her simple home cooked meals were magic in the kitchen to her grand kids. 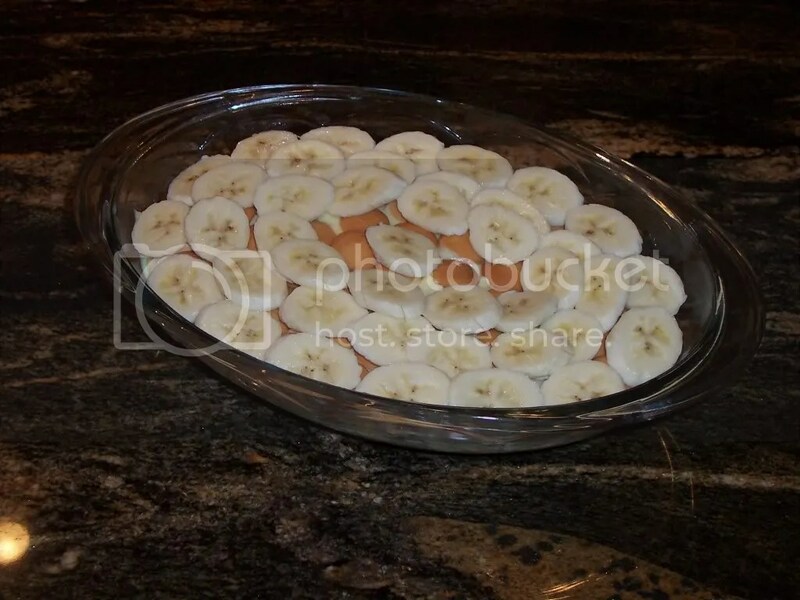 Something as simple as Banana Pudding can make a treasured memory to a child or even grown ups. It is all done up in minutes and in the same bowl my mother used. This post isn’t so much about banana pudding but more about reminding us that simple things are just as wonderful to our loved ones. Here it is, I challenge you to make a memory, or at least a smile, with something simple from your own kitchen. 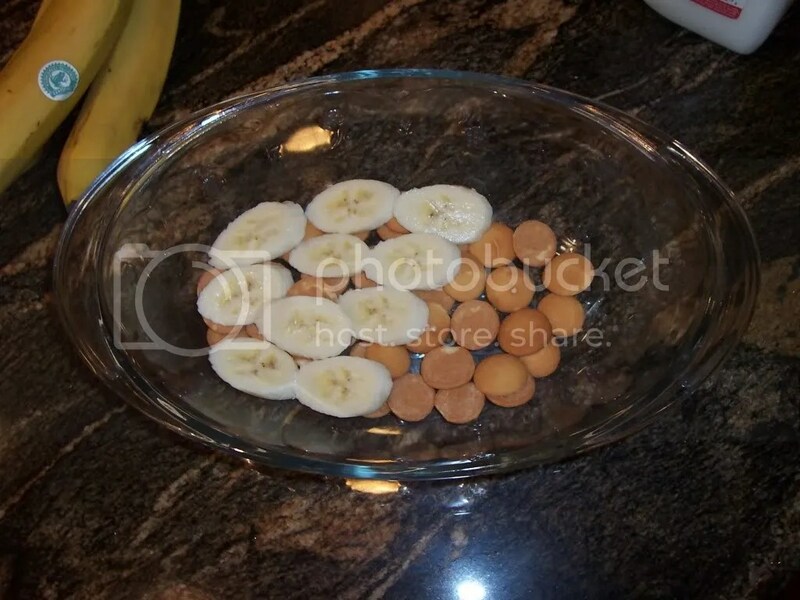 Whisk Milk and Pudding Mix until pudding forms, Place Mini Wafers at bottom of bowl, Layer Bananas, Add Pudding, Layer Wafers, Layer Bananas. Add Cool Whip if you like. Previous Post Two Weeks Away!